Unfortunately, it's unlikely to end there. 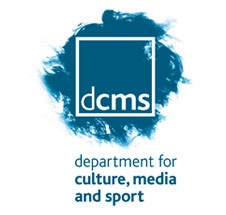 The DCMS also confirmed it will look at introducing measures to hold directors responsible for nuisance calls and texts to act as a stronger deterrent to rogue companies. For far too long companies have bombarded people with unwanted marketing calls and texts, and escaped punishment because they did not cause enough harm. This change will make it easier for the Information Commissioner’s Office to take action against offenders and send a clear message to others that harassing consumers with nuisance calls or texts is just not on. We’re also going to look at whether the powers the ICO have to hold to account board level executives for such behaviour are sufficient or we need to do more. 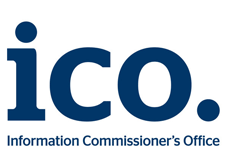 Although you might think it obvious, it was only July 2014 that the rules were changed allowing OFCOM to share information with the ICO, resulting in identifying more companies breaching the regulations. Being pestered by unwanted marketing calls and texts can bring real misery for the people on the receiving end. We have already increased the level of fine the ICO can levy to punish rogue companies. This new change in the law will make it easier from now on for the ICO to take quick and firm action against companies. There were 15,642 complaints related to nuisance calls and texts made to the ICO in November 2014, of which solar panel accounted for 2,377, whilst for PPI the figure was 1,830. In total there were over 175,000 complaints related to nuisance calls and texts made to the ICO for 2014.